Who doesn’t love free stuff? Your followers on Instagram are no exception to this. Instagram contests are not only a great way to promote your product or service to current followers, but they are also an exciting way to spread the word about your brand. 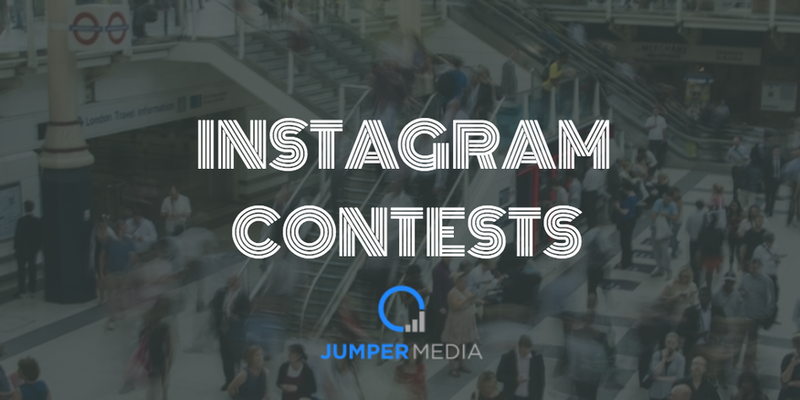 Mediating a contest on Instagram can be simple – it’s your contest, so you make the rules!Photo contests (where participants submit a photo as their contest entry) are an excellent way to engage with current followers. As a bonus, each followers’ photo submission is basically an extra ad for your business! This is by far the most beneficial type of contest for your brand because of your exposure to the followers of your followers, but to be successful, you need to make sure you select a prize that provides more than enough motivation to participants in order to get those photo submissions rolling! There are several different ways to pull off a photo contest, so get ready to take some notes. 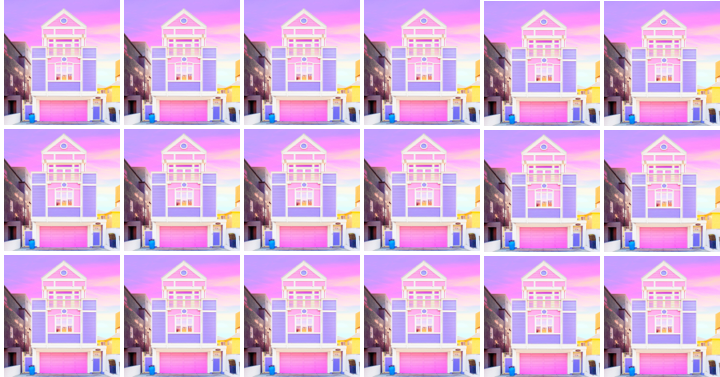 Opening a new store or restaurant? Make this physical location part of your photo contest. 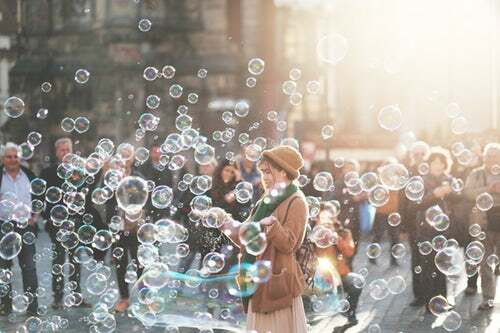 Social media may be connecting us in more ways than ever before, but don’t you feel most connected to something when you experience it in person? If contestants must visit your locale to snap a photo, you then have the chance to interact with them one-on-one. Of course their resulting photo entry will help promote your brand, but now you have also built a personal rapport with that customer. Perhaps your followers don’t seem up to these types of contests mentioned so far and getting them to post photo entries just isn’t working. Believe it or not, there is an easier way to get exposure for your brand. Another option is the simple tag-to-win style, where you post the photo and participants “tag” two friends in a comment on the post in order to enter the contest. The tagging of two friends creates a multiplier effect, introducing your contest and brand to two new people for every one entry received. On the last day of the contest select randomly from the “comments”, and there’s your winner! 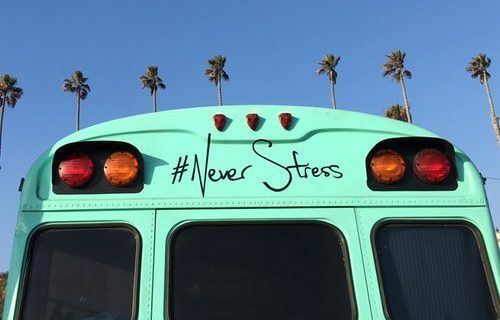 This is actually a great strategy to increase engagement rates and expose your brand to new people while putting less of a burden on them to enter. This also means the prize doesn’t have to be quite as motivating, so if you need to keep the budget down… this is the contest strategy for you. Keep it simple. Make the contest rules easy for your followers to understand – and a stress-free process for you to keep track of! Make it personal. Social media users are more likely to share others’ posts if they find them relatable. Create an engaging contest image. 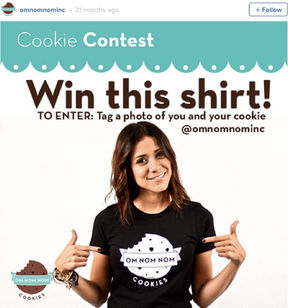 The first photo you post containing contest details should be eye-catching and include obvious, informative messaging. Mandate a follow as part of all entries. If participants are required to follow you in order for their entry to be considered, you are also ensuring further outreach to those individuals in the future. Have contestants tag your brand in their entry. This may be a no-brainer, but make sure to promote your own company Instagram account as often as possible! 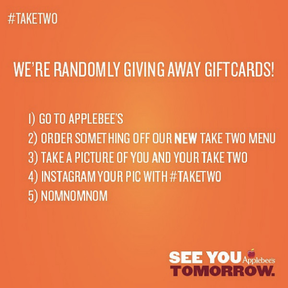 Use a consistent contest hashtag. This will allow users to follow any other entries submitted – and keep up on their competition! A consistent contest hashtag will also help you keep track of all entries you have received. Also use hashtags your clientele are already using. This will ensure the Instagram users who aren’t currently following you can discover your contest easily, too. Post about your contest often. 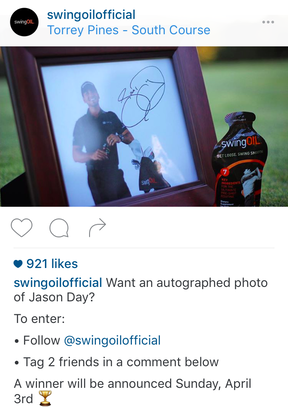 Make the contest a constant fixture in your Instagram feed. It may be beneficial to post reminders the day before the contest ends, as well. 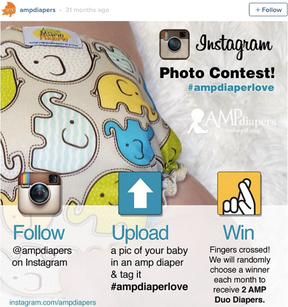 Make your Instagram contest a regular event. Give your followers something to look forward to! Consider a weekly contest. A week timeframe equates to fast turnaround, meaning users will feel they have more chances to win. Have your product be the prize. The contest should always focus on your brand. Choose a cost-effective prize, such as a gift card or small promotional item, which may draw in business or remain long after your contest has ended.